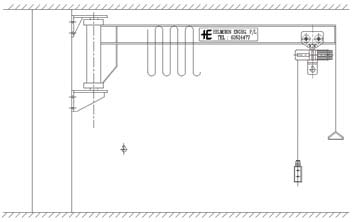 Helmsion Engineering Wall Mounted Slewing Jib Cranes are designed and tailor made to suit any condition and site of application. 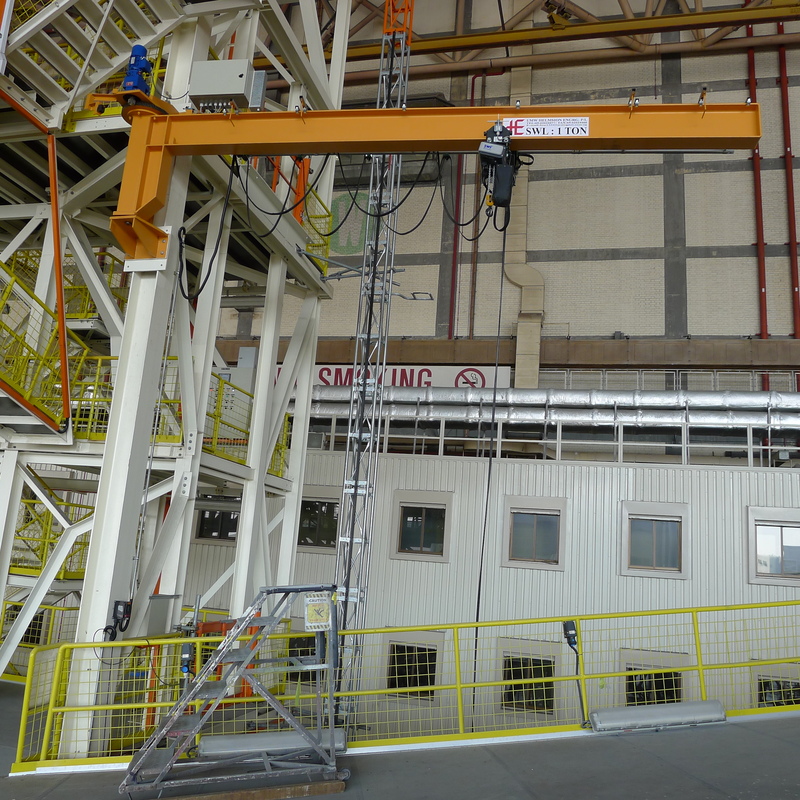 The cranes are designed and manufactured strictly in accordance to European Standard considering adequate factor of safety and complying with appropriate duty of classifications. The capacity for the crane according to requirement can range from 100 Kg to 10000 Kg and the crane outreach spread from 1 Meter to 15 Meter.